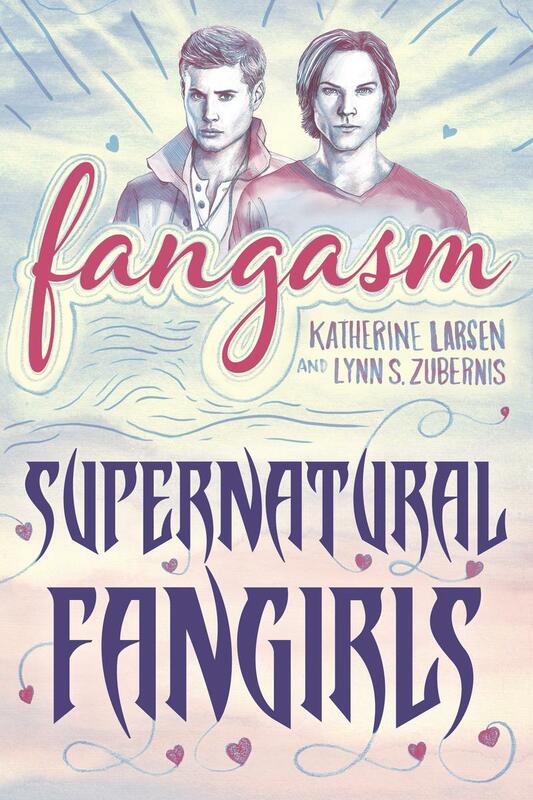 Fangasm Supernatural Fangirls – The true life adventure story of two women who fell head over heels in love with a little genre television show called Supernatural and never looked back. 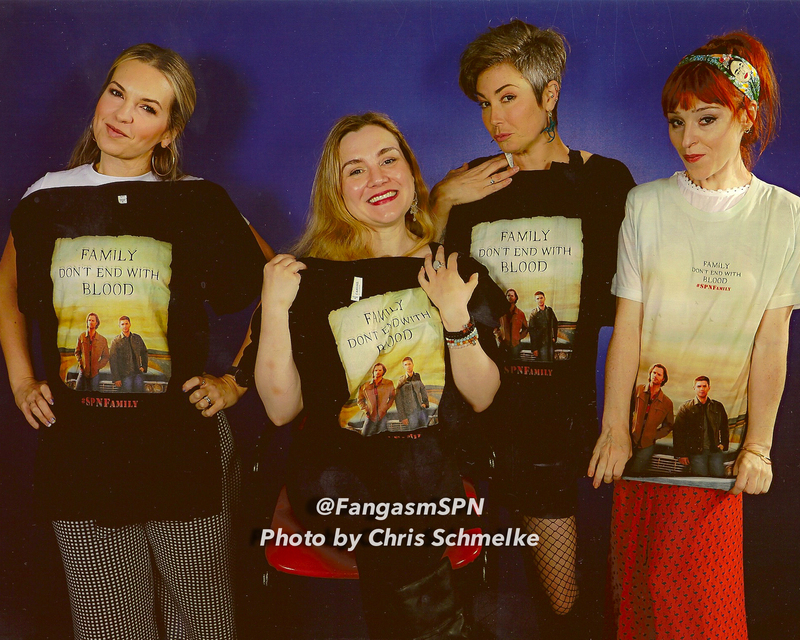 Or the misadventures of Lynn and Kathy – online, at conventions, and behind the scenes on the set of Supernatural – and how we figured out that being a fan was actually GOOD for you. 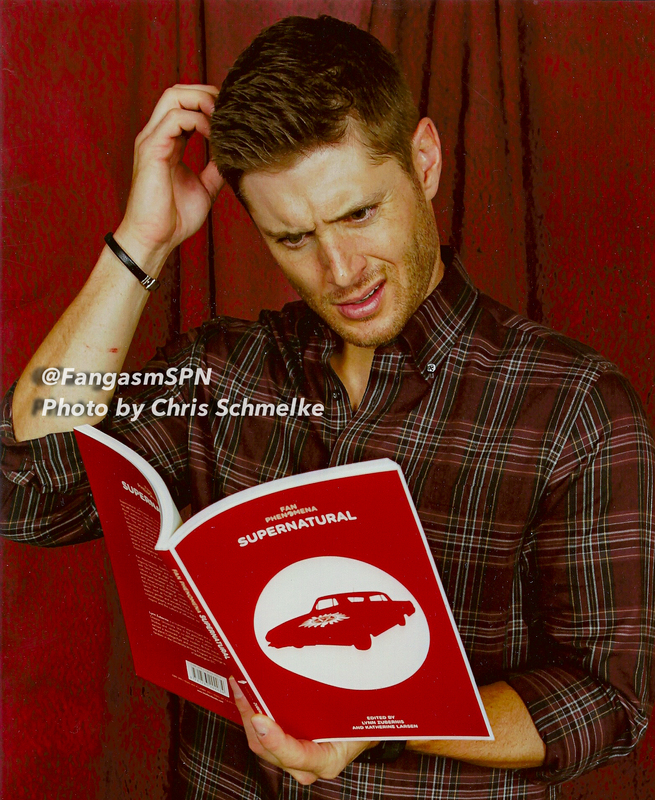 Most days. 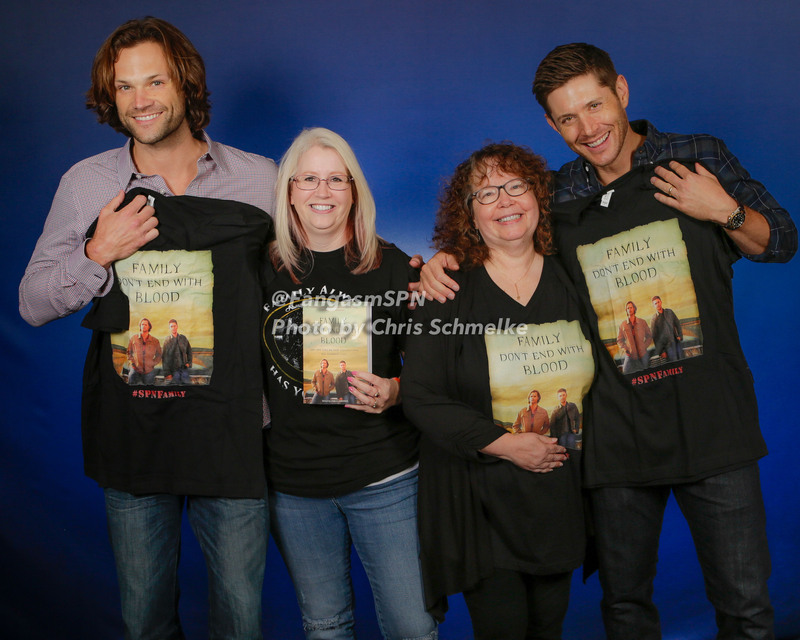 Fan Phenomena Supernatural – An in-depth look at our favorite show! 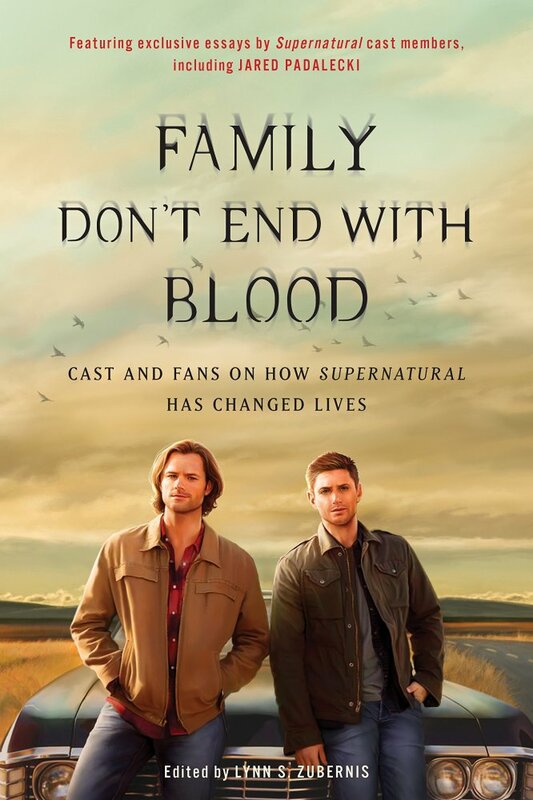 This book includes insightful chapters written by Misha Collins and Richard Speight Jr, plus the show’s uber-talented cinematographer Serge Ladouceur explains how he makes the show look as beautiful as it does. 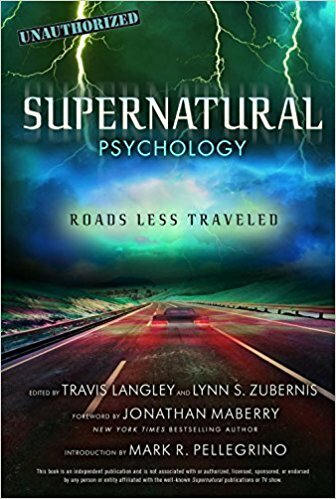 Rounding out the book are chapters from fans, vidders, Jules the moderator of the SuperWiki and academics who teach classes about the show (lucky them!). 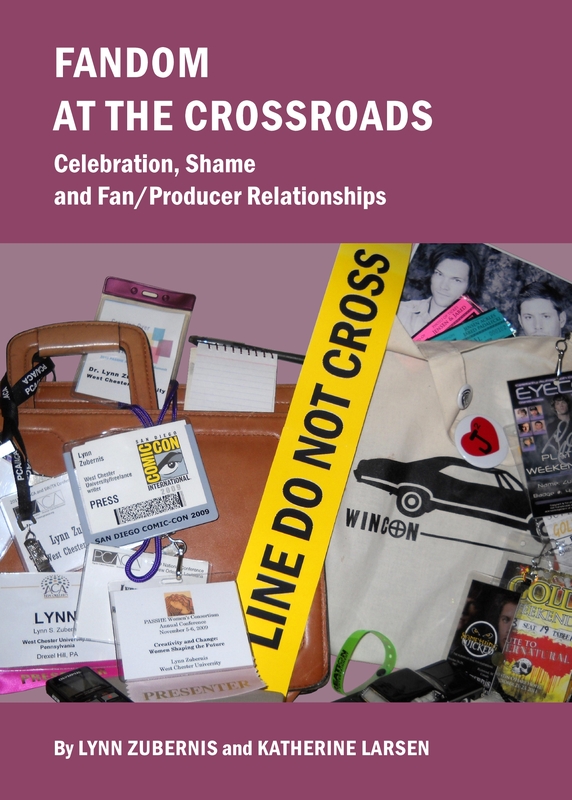 Fandom at the Crossroads – Are you fascinated with fandom and like to think deeply about it? 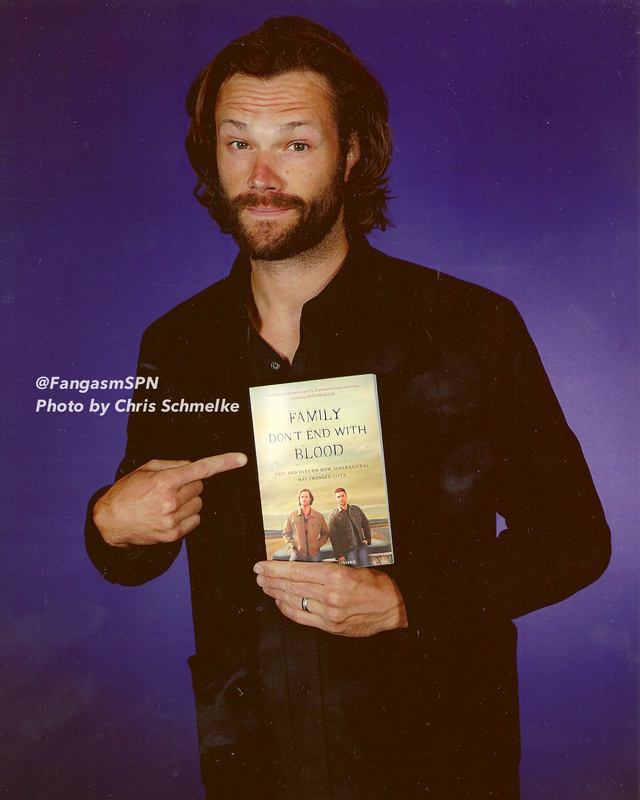 Then you will truly enjoy this book! 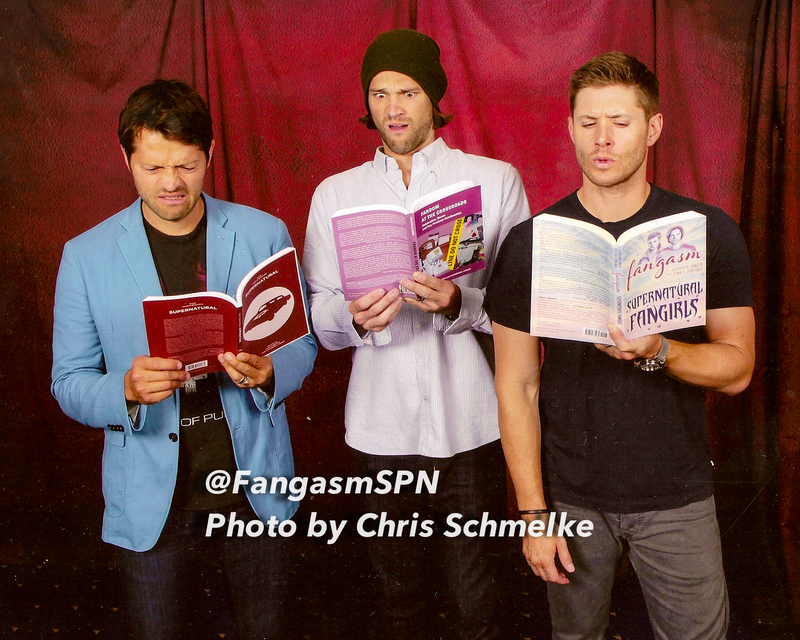 We delve into what makes fandom so life changing, how fandom functions, and what makes it awesome. 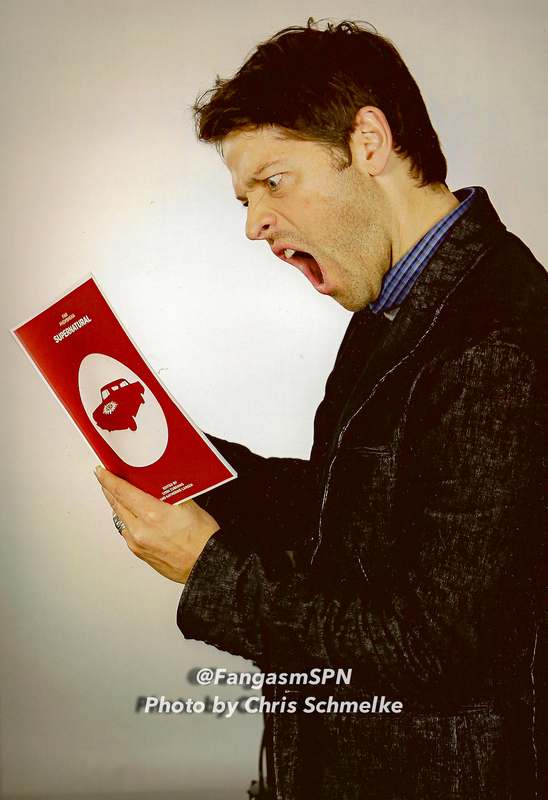 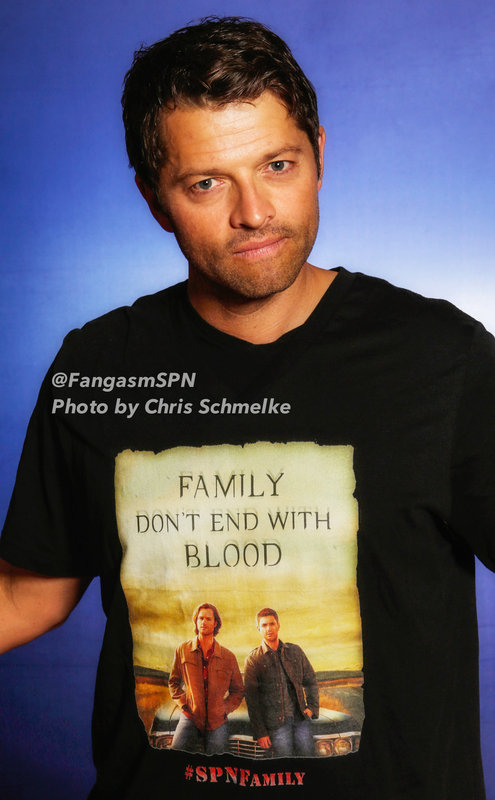 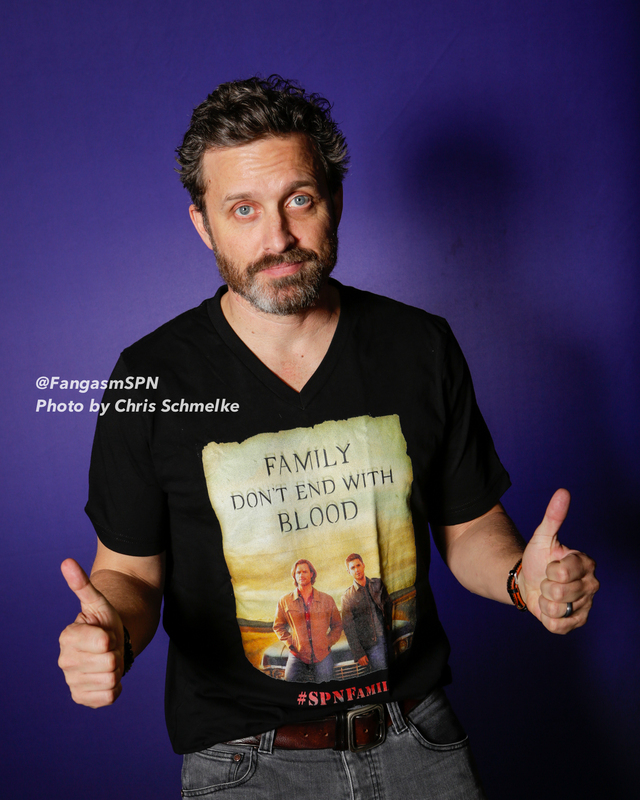 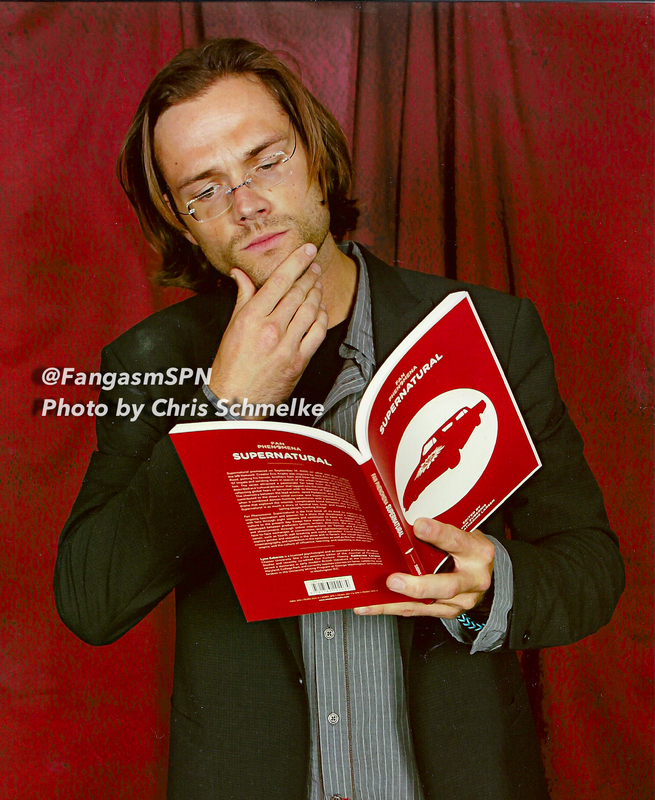 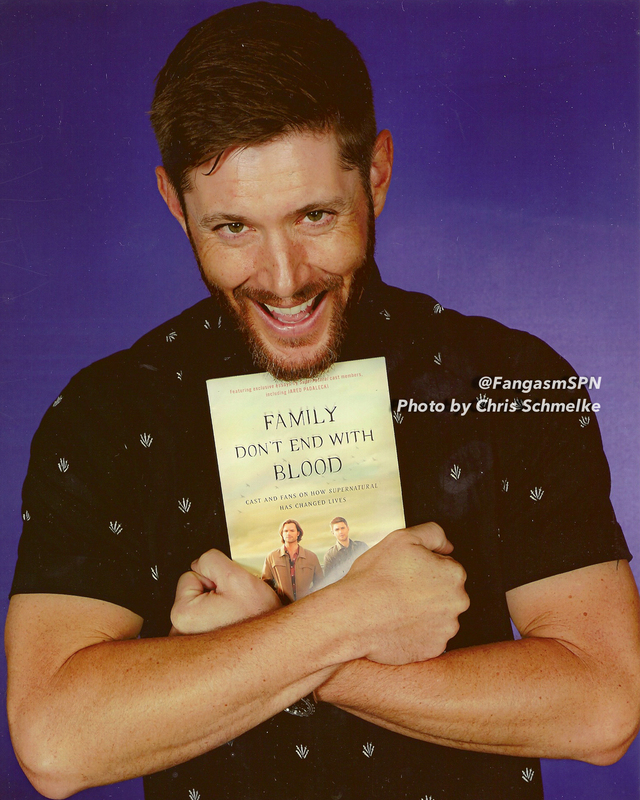 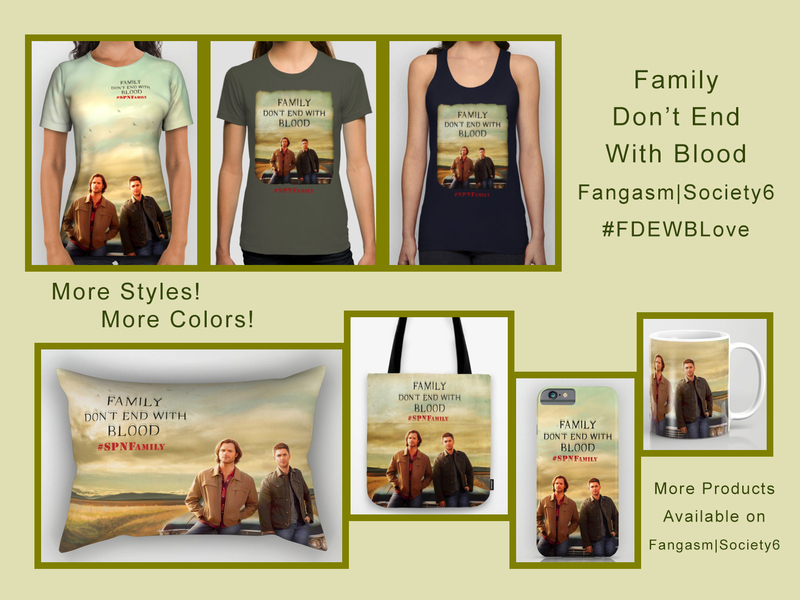 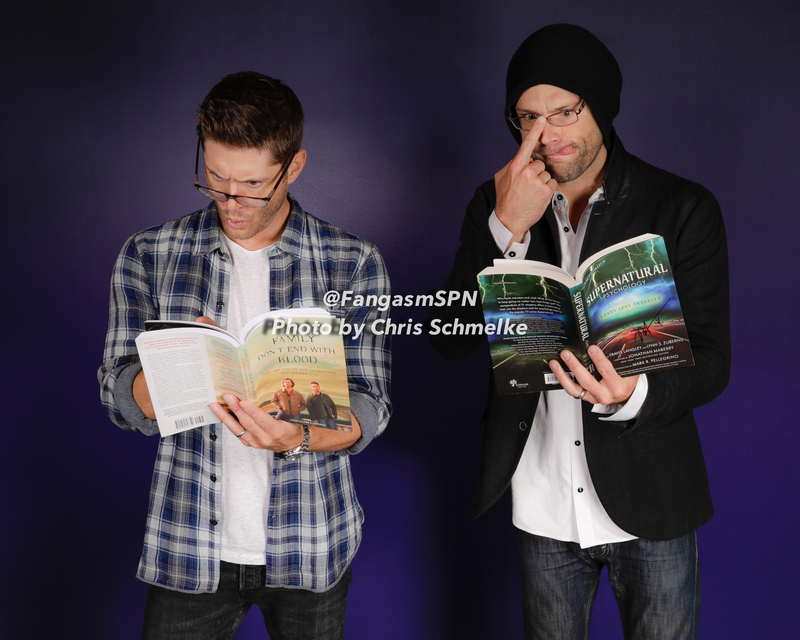 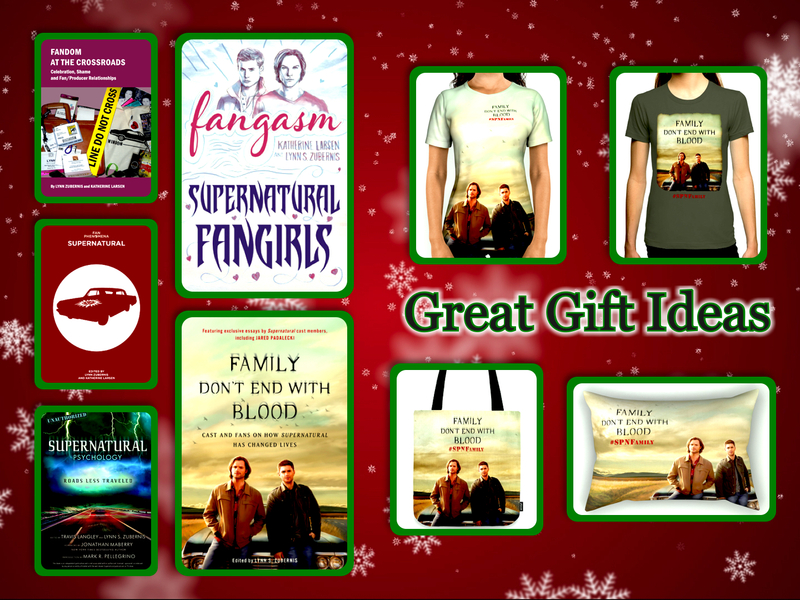 Of course, the focus of our fandom study is Supernatural! 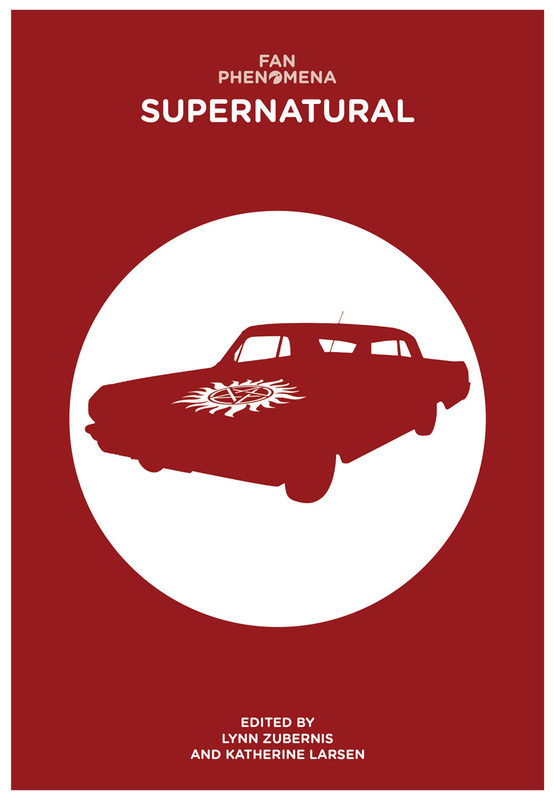 What else?? 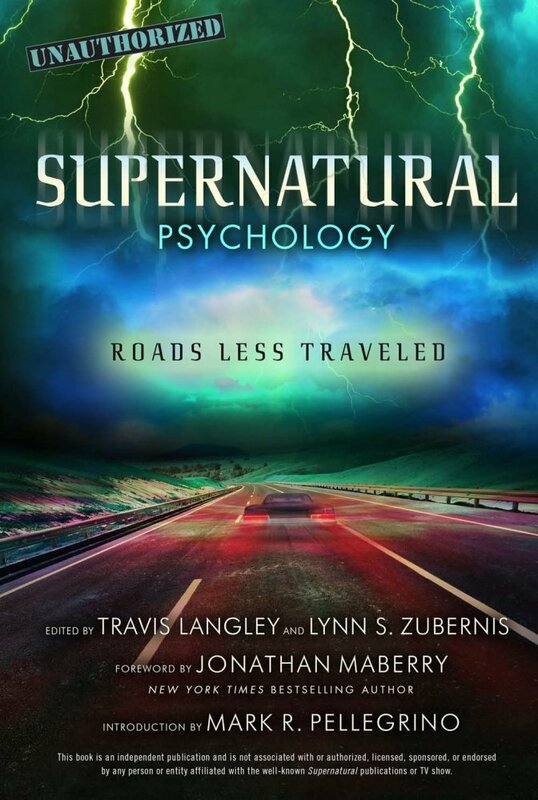 If you read any of our books, please drop us a note on twitter or facebook and let us know what you thought! 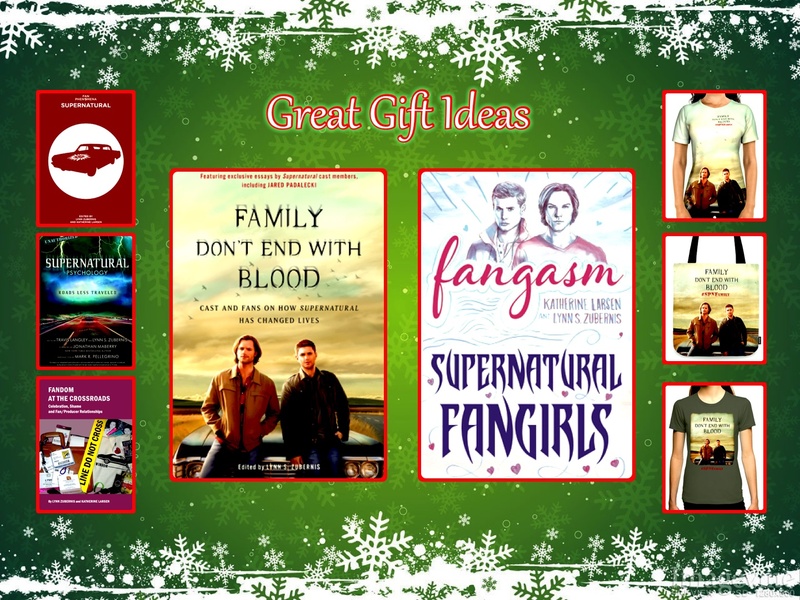 Happy holidays from all of us, and happy reading! 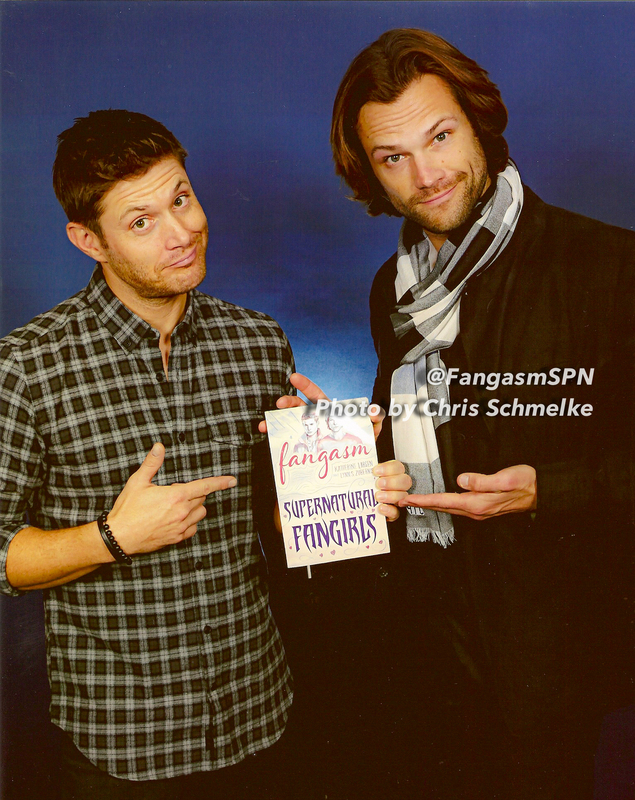 ← Minneapolis Supernatural Convention 2018 – Sunday with Jared and Jensen!